Hello friends in Nashville! Doctor Keith Snead here. I would like to talk to you today about heart health. Heart disease is the greatest killer in the world today. 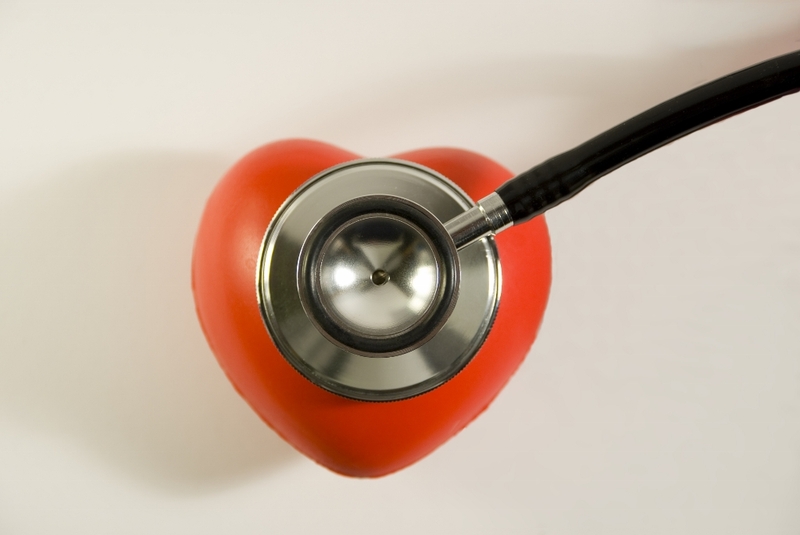 So many people lose their lives due to blockage of the arteries or congestive heart failure. In most of these cases, the person ignored the risk factors for heart disease, such as obesity, smoking, alcohol, stress and poor diet.